The lack of gravity seems to be a widespread worry among artists in today&apos;s Booth lineup. This morning, India Shawn admitted that without her man by her side, she feels like she&apos;s in danger of Floating Away. 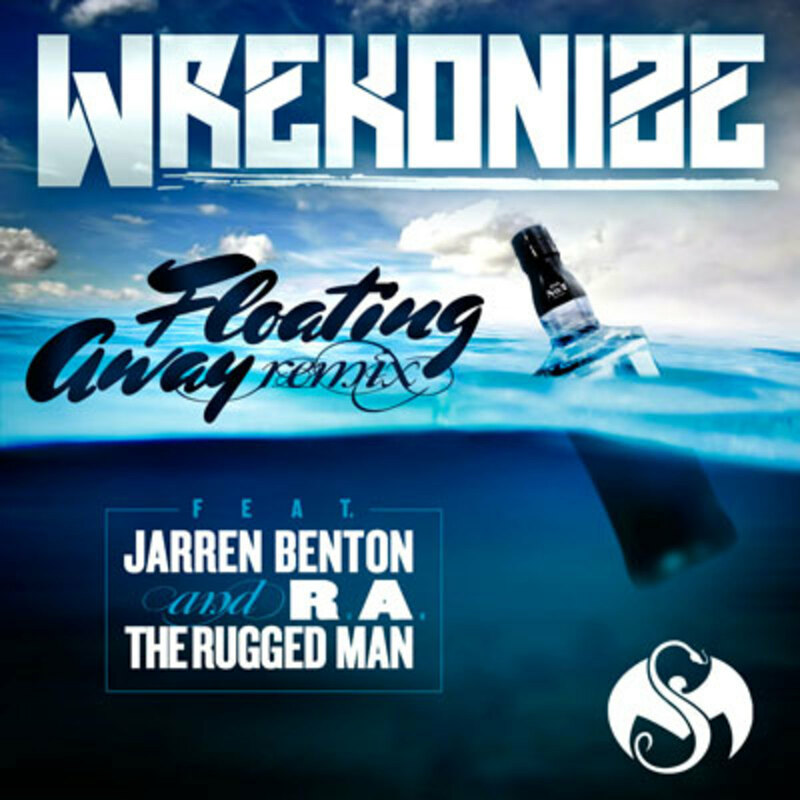 Floating Away is also a concern of Florida phenom Wrekonize, but the feeling of weightlessness he describes on his latest #WrekWednesdays release has less to do with his love life than his smoking habits. Over WLPWR&apos;s disorienting sample work, the ¡MAYDAY! 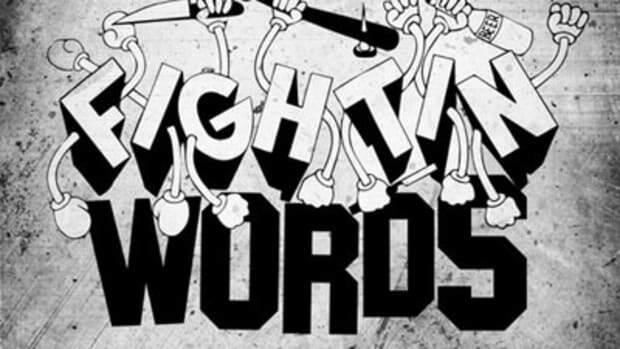 frontman spits intricate bars through a thick haze of blunt smoke. 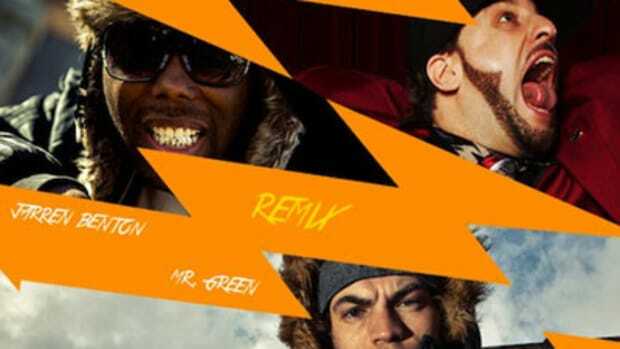 Joining Wrek for the remix, R.A. 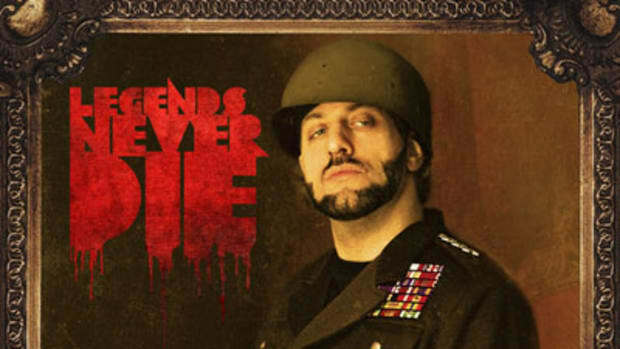 The Rugged Man shows off his polysyllabic chops in a hilarious middle 16 (“You less of a threat than the Pope in pajamas / You&apos;re softer than Barry Manilow singing Copacabana”), and Jarren Benton lends his rapid-fire flow to the final verse. 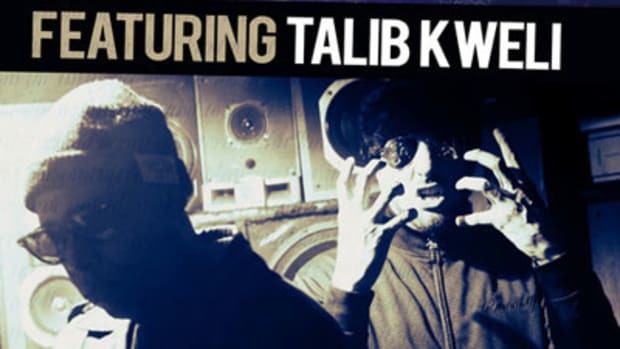 Fans can find the album version of Floating Away on the headliner&apos;s acclaimed The War Within LP, released last year via Strange Music.